Probably the coolest custom work we've seen yet. 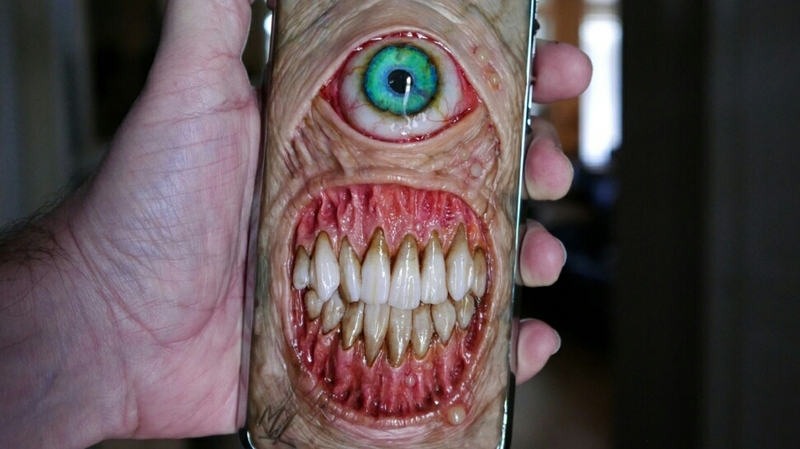 Almost feels like a crime to keep it as a phone wrap rather than framed on a wall. The prices are more than reasonable too, given the craftsmanship and attention to detail. The etsy based operation indicates that they are currently "on break", but will return soon enough (there is a "notify me when" button too).